Feature film De Surprise recently wrapped up shooting in Donegal. Stunt Guild Ireland’s Brendan Condren co-ordintated with the help of Gee Nagys and Conor Hegarty as stunt riggers. 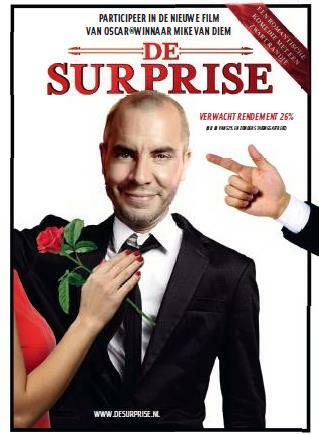 De Surprise is a film about an eccentric multimillionaire who signs an agreement to have his life ended. While selecting his coffin he meets a young woman who has signed up for the same arrangement. Trouble ensues when the couple fall in love and wish to get out of the contract. Release date is set for 2015.